As the plan for a naval assault on the Dardanelles evolved, Anzac troops were called up to be stationed on a nearby island to support the ships if needed. 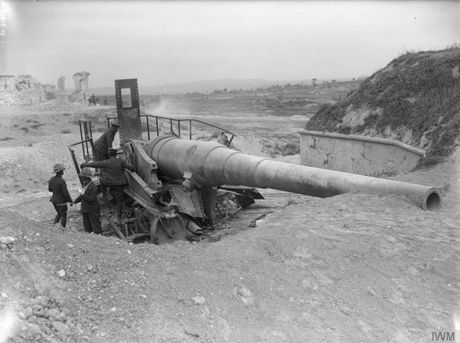 In Part 13 of our Centenary Milestone series, we look at the Allies' constantly changing plans and the first failed attempts at silencing the Turkish guns. BY THE middle of February 1915, the British plan to attack Turkey by capturing the Dardanelles was gathering pace - but it was also becoming increasingly fluid. "The trouble with the Gallipoli plan ... was that everyone saw it differently," Australian author Les Carlyon wrote in his book, Gallipoli. "Everyone" was the various members of the British War Council. Prime Minister Herbert Asquith believed the Dardanelles idea was a good one but could be abandoned if it went badly, while First Lord of the Admiralty Winston Churchill - the main architect of the plan - was closely wedded to it. 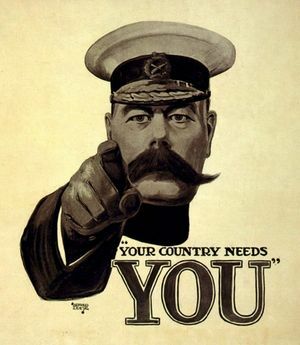 First Sea Lord John Fisher did not think the naval assault could work unless it was backed up by the army, and Minister of War Lord Kitchener wavered between this opinion and Churchill's belief that a solely naval operation could succeed. On February 16, a smaller meeting of some members of the War Council was held, at which it was settled a landing force should be prepared and sent as soon as possible to Lemnos, an island in the Aegean Sea about 100km to the east of the Gallipoli Peninsula. At first it was decided to send a force of 50,000 men from the British 29th Division, who had initially been earmarked for the front in France. But four days later Kitchener changed his mind and cancelled the order for the 29th, instead telegraphing Sir John Maxwell - the British commander in Egypt - to warn the 30,000-strong Australian and New Zealand contingent to instead prepare for this deployment. The Anzacs would later be joined by French and other British troops, to eventually number about 60,000. 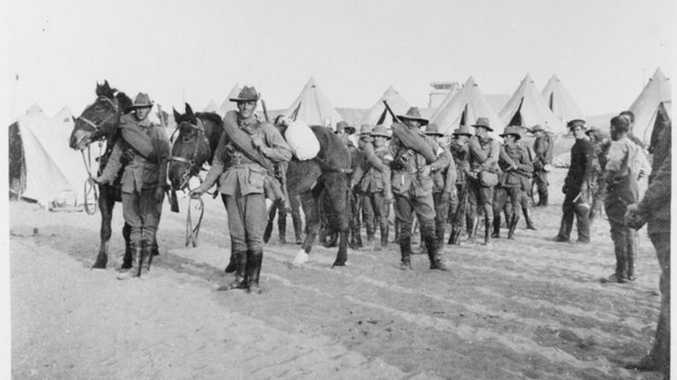 Transports to carry all the troops from Egypt would be arranged by March 9, but because Kitchener felt it wise to land some advance troops should the navy require them, Anzac commander General William Birdwood was to oversee the immediate transport of a smaller number to Lemnos using local boats. That advance party included the 3rd Australian Infantry Brigade, the 1st Field Company of Engineers and the 3rd Field Ambulance. For Kitchener's part, his constantly changing plans seemed to go to the heart of what was never a sound plan. A hero of the Boer War and adored by the British public, his reputation was as a decisive man of steel, but he was plainly oscillating on the question of the Dardanelles. On the one hand, he seemed so certain of success that he told Birdwood in a telegram the troops intended for Lemnos were "not so much for operations on the Gallipoli Peninsula as for ... in the neighbourhood of Constantinpole". On the other, he still seemed unconvinced about how successful a purely naval assault could be, and was so anxious about how the army would be used that he ordered Birdwood to the Dardanelles to confer with navy Vice-Admiral Sackville Carden on how a combined operation would work. Kitchener was right to be anxious. Carden's ships began firing at the forts and batteries of the Dardanelles just before 10am on February 19, and again six days later. The British inflicted a little bit of damage, but in the most part the Turks simply retreated to lines of defence further back, out of the range of the ships' guns. A solely naval operation was looking increasingly likely to fail. THE idea of an attack on the Dardanelles and to subsequently control Constantinople was not new. In fact, according to official Australian war historian Charles Bean, it had appealed to military strategists for some time and, as early as 1906, had been examined by the British General Staff. The conclusion at the time was: "However brilliant as a combination of war, and however fruitful in its consequences were it crowned with success, the General Staff, in view of the risks involved, are not prepared to recommend its being attempted." Undeterred by this advice, Churchill pressed on with the plan. In the lead-up to the 1915 assault, he consulted strategy expert General Charles Callwell, who personally opposed the Dardanelles plan and who advised it was unsafe to land on the Gallipoli Peninsula with fewer than 60,000 men. Churchill remained resolute in his belief troops would not be needed. According to Bean: "He had convinced himself that the big gun and the big shell had altered the whole problem of 'ships against forts'."